Fifteen or even ten years ago, you could’ve just hit that publish button and people would read you. Today getting discovered is a little more complicated than that. 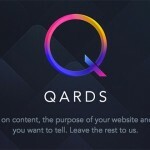 With the number of blogging platforms themselves quadrupling since then, there’s such a small barrier of entry for new bloggers. There’s so much good content published every day, it’s hard to get readers to remember who you are. And yet, big companies, bootstrapped startups and individuals alike are all keen to blog. Not surprising really, since blogging can help you succeed in a number of ways. 4. It drives long-term results. And it’s only a few reasons why you should have a blog. 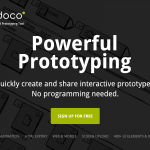 Today I’ve decided to share 15 free blogging tools to help you grow your blog. And if you still don’t have a blog and wonder about that you should read Top 5 Websites To Create a Blog For Free, Blogging is the New Resume and The Ultimate Guide to Blogging. 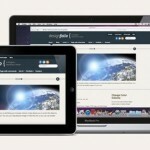 It will help you launch a successful blog people can’t wait to read! 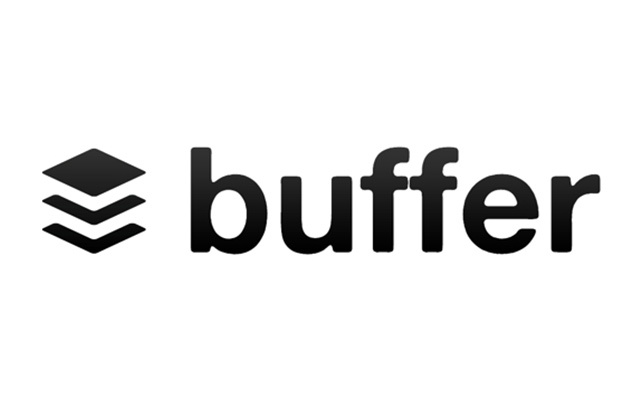 Buffer helps you to schedule posts on social media like Facebook, Twitter, LinkedIn, etc. 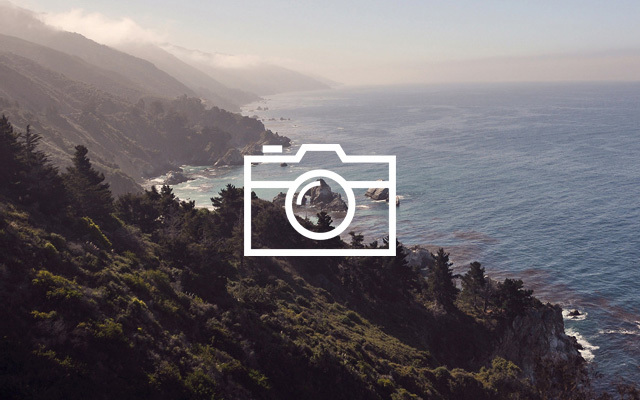 Schedule it once a week and it will automatically publish your content using a fixed schedule. 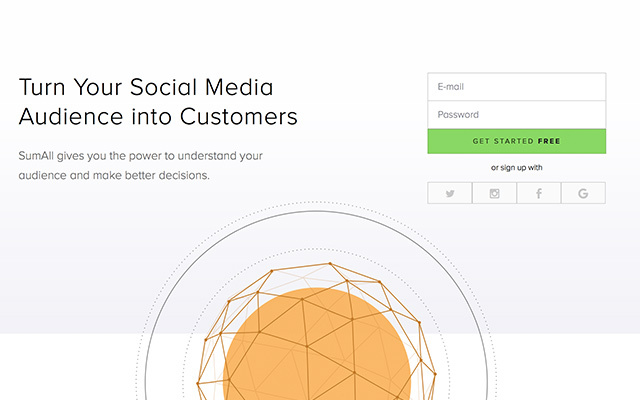 Sumall is your all-in-one social monitoring tool. The best social manager, e-commerce marketer, CMO, and digital marketer. 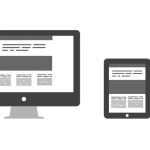 It gives you the power to understand your audience and make better decisions. 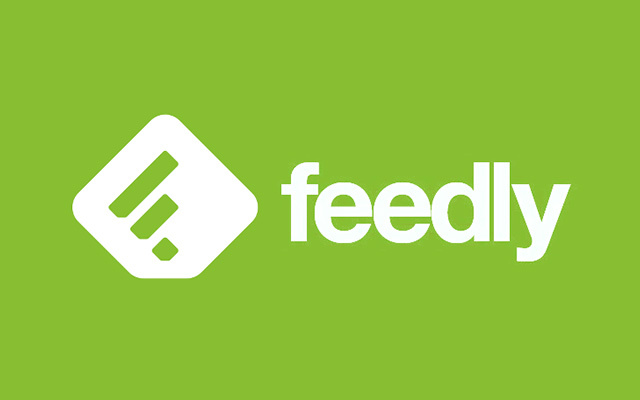 Feedly is one of the best blog readers around. If you want to track your competitors and stand on the same level or be better, you should try it. 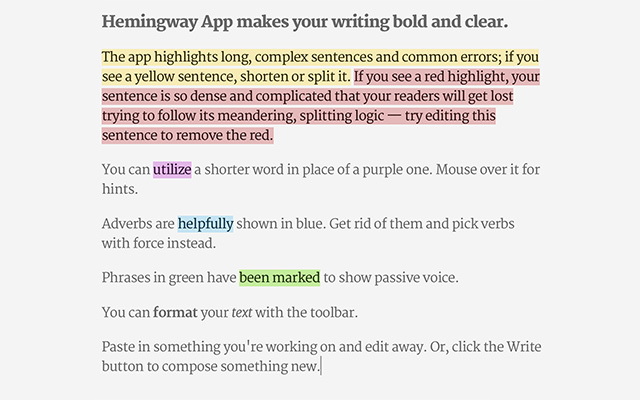 The Hemingway app could be your best writing buddy. 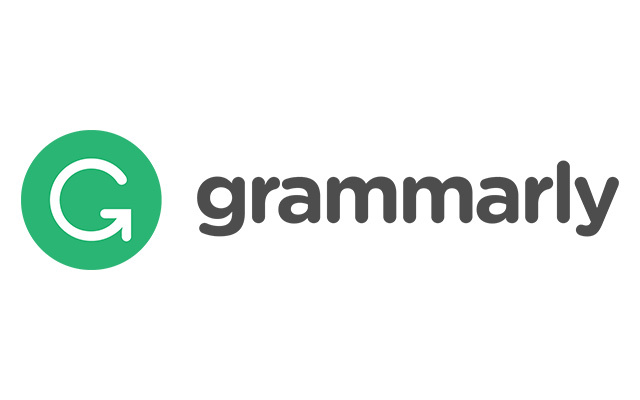 It helps you to avoid complicated, hard-to-read sentences, passive voice and adverbs. 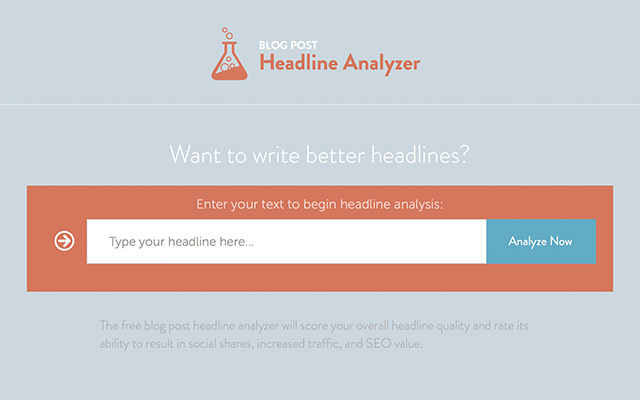 Headline analyzer will score your overall headline quality and rate its ability to result in social shares, increased traffic, and SEO value. 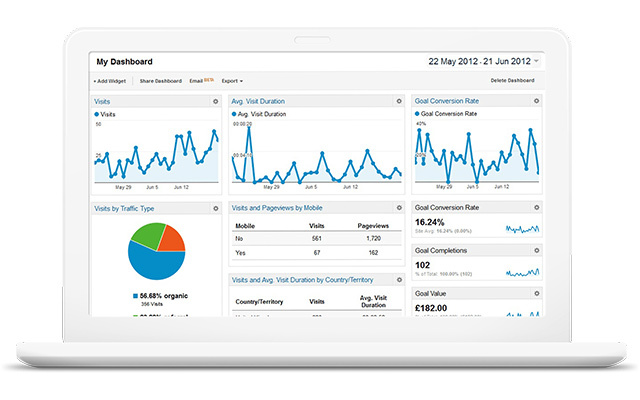 Google Analytics helps you to track traffic statistics, social referral data and shares the information about the usual audience. You need to get the answers from your audience. 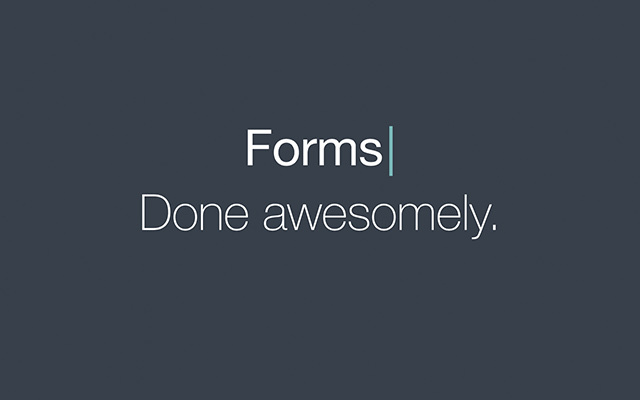 Typeform helps you to build well-designed contact forms and surveys to interact with your audience. 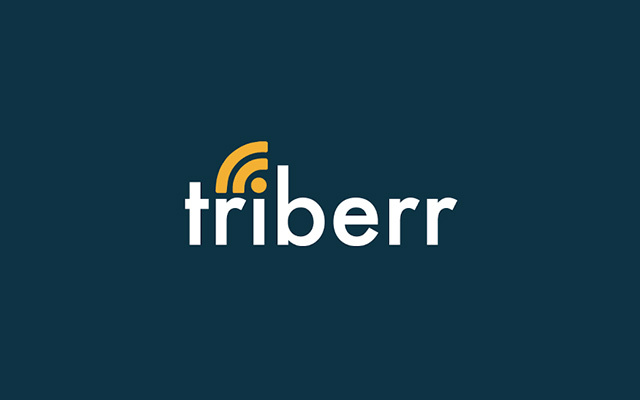 Triberr allows you to contact other bloggers in your niche, and expand your reach at the same time. 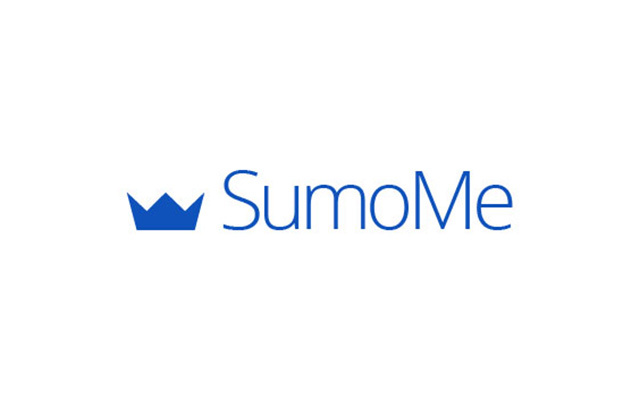 SumoMe helps you to add simple social buttons to your website. 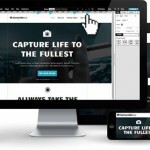 It also allows you to create eye-catching popups that will help you build up an email list. 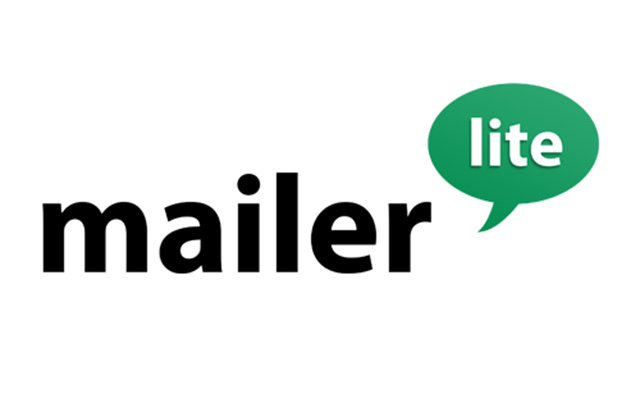 Mailerlite helps you to build beautiful newsletters and interact with your audience. 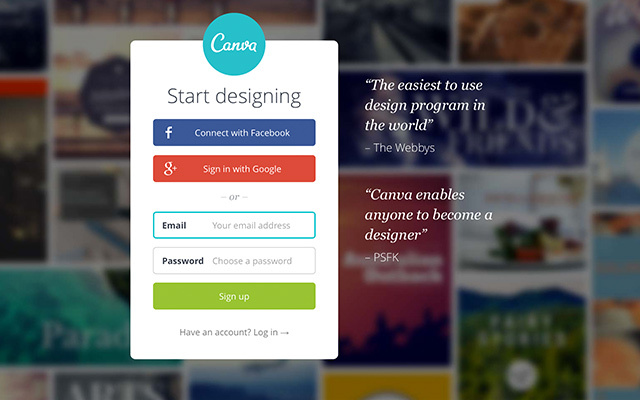 Canva is a simple design tool. 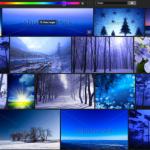 It allows you to design custom images that look awesome. 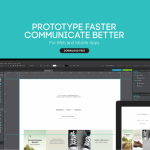 If you’re working in a team you should try Quip. 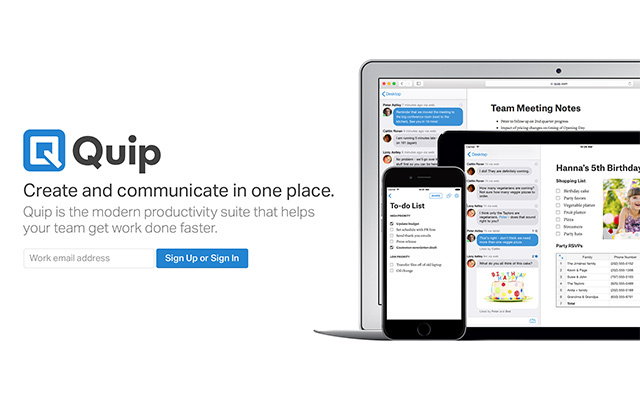 Quip helps your team get work done faster. 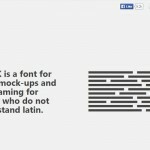 Another great tool to check your grammar right from your browser. It improves your writing and helps to avoid mistakes. 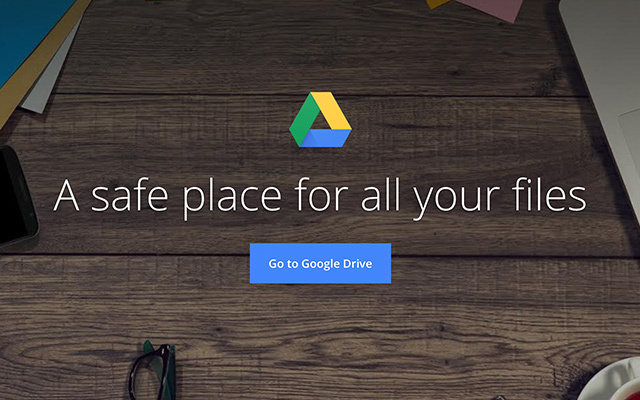 Google Drive is the best place to write, edit and share your documents. And you always will have access through secure cloud storage.